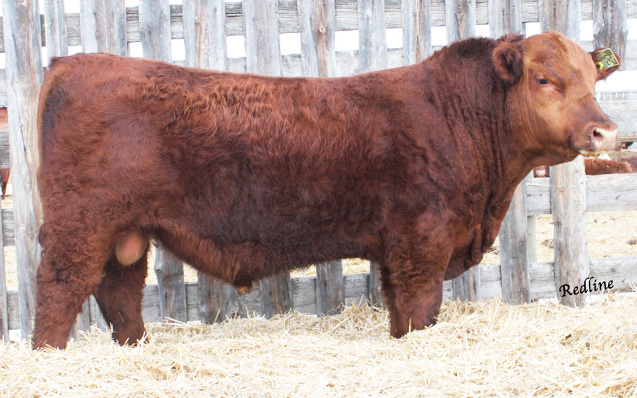 29Z (Queen 77Z) as we call her, is a compact, easy fleshing bull raiser. 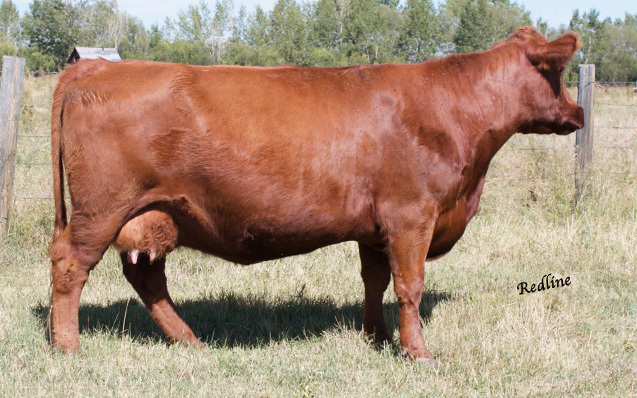 Her calves come on hard in May and June each year, often earning themselves in the show pen. 29Z is another low maintenance, no miss cow, and she is docile to be around, and is usually the first cow in line when a grain pail is shaken.